Abbott Lawrence Lowell was a U.S. educator and legal scholar. He was President of Harvard University from 1909 to 1933.With an “aristocratic sense of mission and self-certainty” Lowell cut a large figure in American education and to some extent in public life as well. 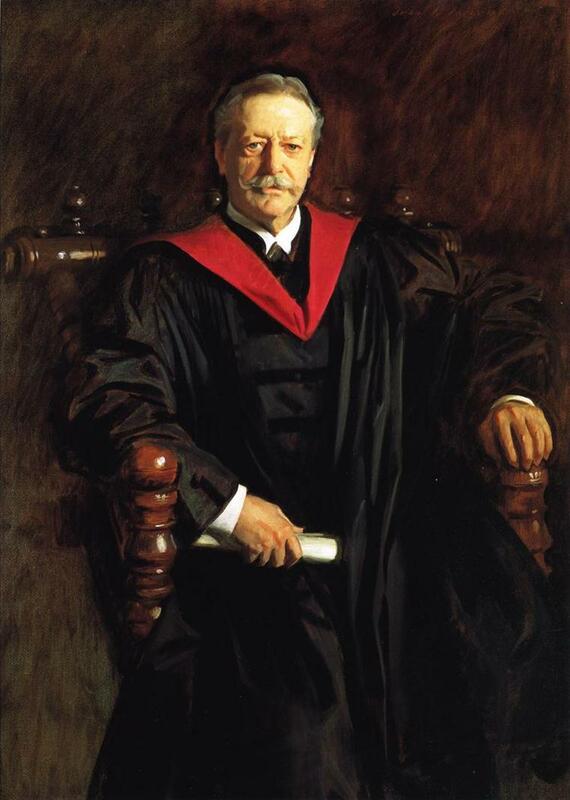 At Harvard University his years as president saw a remarkable expansion of the university in terms of the size of its physical infrastructure, its student body, and its endowment. 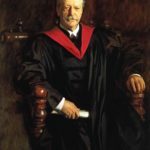 His reform of undergraduate education established the system of majoring in a particular discipline that became the standard in American education. "Your aim will be knowledge and wisdom, not the reflected glamour of fame." "You will not accept credit that is due to another, or harbor jealousy of an explorer who is more fortunate."